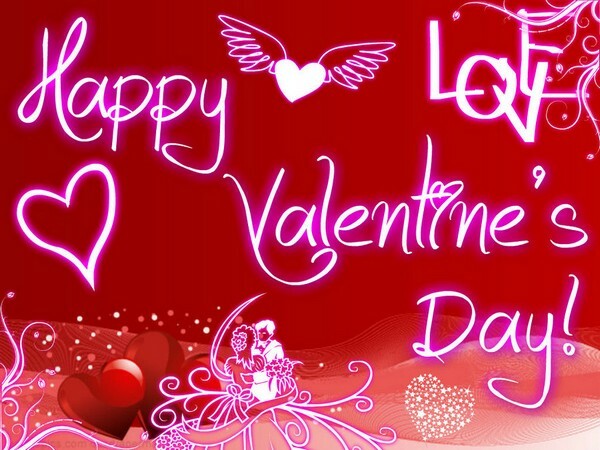 Valentine’s Day which happens every 14th of February every year is a celebration of love and appreciation. It is always full of love and surprises. Don’t let this day passed without telling your loved ones how much they mean to you. Bring smile to their faces with these simple yet cute Valentine’s greetings. Happy Valentine’s to the most beautiful woman in the universe. And if you think I forgot that it is also our anniversary, you were wrong. It’s a double celebration of love and happiness. I love you, honey. We can celebrate love every day if we wanted to, but this day will always be a special one. Thank you for all the memories we have. I can still remember that awkward moment when the flowers that was supposed for you delivered to a wrong girl. Instead of getting mad, you laugh the whole time. You said it was totally fine and well at least I have made that girl happy (or I have not?). You are the kindest and the sweetest girl I’ve met. I love you, sweetie! To the man who stole my heart, Happy Valentine’s Day! It is such a great day every day when I am with you. Thank you for all the laughter and sweet moments. Cheers for another day full of love and happiness! To say someone you love him or her, it is best to do Valentines Card. Expressing your emotions are perfect to get in touch with your heart and hers or his. Here we have crafted some of loving messages about love for this special day. There was no 14th of February on my calendar until I met you. You made my year complete and I am happy every seconds of it. I love you till the day I die. Happy Heart’s Day! I do not care if I have to send you flowers every day as long as it makes you happy. It was my pleasure to bring smile on your face and joy to your heart. 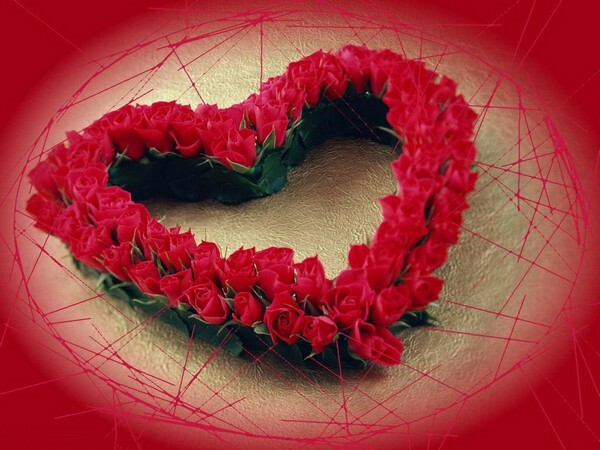 Best wishes for of love for Valentine’s! Hey there my daughter! Guess what? Your dad is taking you out on a date this special day. Who said you can only date your boyfriend or girlfriend? No need to be sad sweetie. We are going to rock the world. Happy Valentine’s Day! –From your handsome and sweetest father. I am looking forward to see those sweet smiles of yours while carrying the flowers I gave you. Every year we do this to celebrate our love for each other. I hope we remain strong until the end of time. Happy Lovers Day! I love Valentine’s Day, not because I have a boyfriend, but because I am glad to see people who are so in love and contented with their partner. Have a Great Valentine’s, everyone! And of course, best wishes to my one and only love. I do not see any reason why we should not be happy on day. Just because we do not have a date doesn’t mean that we are not happy in life. Am I right? So what are we waiting for? Let’s have fun and enjoy the rest of the night. 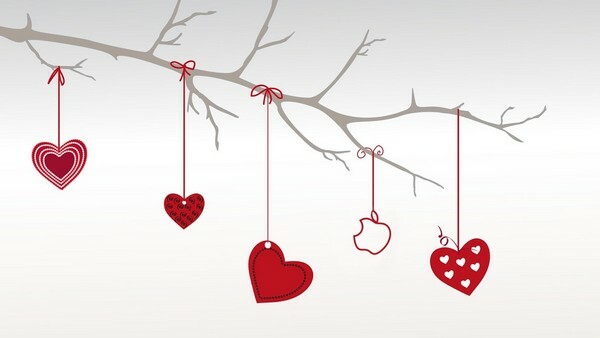 Wonderful Valentine’s Day to all my friends!! To the man who puts smile on my face, happiest Valentine’s Day to you. You are the best thing that ever happened to me. I love you with all my heart. Wishing us wonderful years ahead. No date, no flowers, no chocolates, but I have you. For me, that’s what matters most. I appreciate that despite your busy work you spent this day with me. I love you, honey! Every Day is like Valentine’s Day when I am with you. No hate, just pure love. This feeling I have for you is never ending. Lovers Day reminds you that you need to have a boyfriend now. It’s about time to open up your heart for those who deserve. Come on, girl! Life is too short. Enjoy and have fun! Happy Heart’s Day! Loving wishes on this wonderful day to all my siblings out there. We miss you all from here. Enjoy each date of yours. And well, of course I have my own date here. Actually, I am taking mom and dad out for a dinner. I love seeing all of you happy and in love. Wish you all good health and happiness. I would not lie in telling that sometimes I feel sad having no one to take me out for a date every Valentine’s Day. But then I realized, even it’s not Valentine’s still no one would ask me. Then, I would start laughing at myself. I was trying to tell you that it is not the end of our life. With or without a date, life must go on. Be happy always. 🙂 Happy Valentine’s, my dear friend. I am excited for our Valentine’s date on weekend. I am dying to see you and kiss you, my love. After many years of waiting, I finally found my true love. That also means a happy day for me. No more sadness and bitterness, just love and happiness. 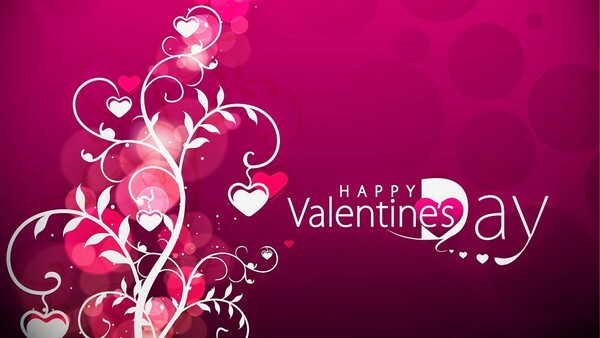 Greeting everyone an awesome Valentine’s too. I would love to greet you mom and dad a happy Valentine’s Day. Enjoy your celebration. I miss you both. Take care of each other always. To all my single friends out there, enjoy day of St.Valentine. I am praying hard for your perfect love story. For the meantime, let’s have fun and enjoy. Cheers for everyone! Can I ask you out for a date tonight? I will be waiting at the nearby restaurant just few blocks away from our office. Take care. Have a wonderful day! I am excited to see you on Valentine’s Day. I’ll make sure you will enjoy our celebration. See you in a few days. Have a happiest Lovers Day! You help me understand why this day is special for couples. It is a celebration of love and appreciation. Thank you for coming into my life. My Valentine’s wouldn’t be this special if it wasn’t because of you. I love you. Happy Valentine’s Day! To the love of my life, best wishes on this day. It feels great having you in my life to celebrate it. I cannot imagine my life without you. I love you. I will rather sing and dance till the next Day come instead of being bitter about me having no date on Valentine’s Day. There is more to life. Love you so much sweety. For a change, I will celebrate this year with my friends. I love them also so why not celebrate it with them? They give my life color and I would never be as happy as I am right now without them. Best wishes on this day to all my friends out there! I may not be the sweetest boyfriend but at least I always remember to send you flowers on this loving day. Hope you like white roses too!! Well, I guess this is the best Valentine’s ever in my life. Red roses, fine dinner, and YOU. I hope every year will be exactly like this. Happiest Valentine’s ever. HAPPY VALENTINE’S DAY, SWEETIE. I’ll be picking you at exactly 7pm tonight. Wear your best dress. This will be our best date ever. See you. How I wish to have you here with me this year’s on St.Valentines. I miss you so much, baby! I hope you are doing fine always. Take care. I love you. Happy Lovers Day!! My day was perfect because I am with the sweetest, most beautiful girl in the world. Thank you for a wonderful dinner last night. I am looking forward for more sweet memories with you. Have a great day always. Nothing is special with Valentine’s Day if you are alone. That’s why I asked my friends to celebrate with me. Best Valentine’s ever. We just sang and dance till we drop. All of us were happy. Valentine’s Day is not for couples alone. It is also best time to celebrate with your friends. I love you all, friends! I am thinking of the best way to surprise you. Someone like you deserves all my efforts and love. For me, you are the best girlfriend. Kind, smart, understanding, and respectful. I wish you all the best in this world. Happy Valentine’s! Thank you for asking me out on Valentine’s Day. I thought I would be alone again this year. Your invitation made my Day. See you. Valentine’s day is a day when we are all focused on love, and I am focused on just how much I love you as I celebrate this day with you. I want you to know just how much you mean to me as we celebrate this Valentine’s Day together and look toward a future that is bright. Valentine’s day can be celebrated by all kinds of people, and I am happy that I get to celebrate this day with you. I am blessed to have someone to celebrate this special day with, and I hope that your Valentine’s day is everything that you want it to be. I hope that you receive everything that you are looking to get on this Valentine’s day and that you are spoiled by everyone you run into. I hope that you feel spoiled and appreciated on this Valentine’s day and that this day is one that you will never forget. There are certain days that you will remember forever, and I hope that this Valentine’s day feels so special to you that you cherish it in your heart. May you feel all of my love on this Valentine’s day and may you know just how much you mean to me every day of the year. This is a day when we focus on the love that we feel for one another, and this Valentine’s day reminds me just how much I care about you. Valentine’s day is for those who love one another, and I hope that you feel me with you as you celebrate this day. 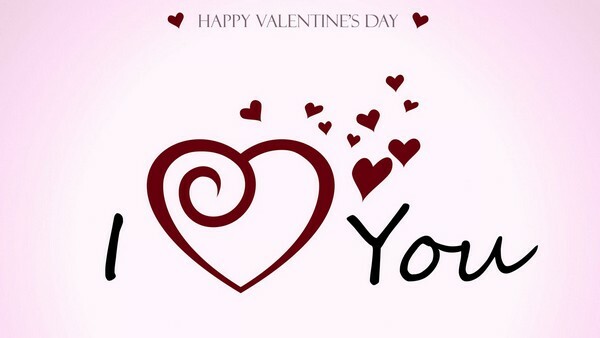 I hope that your day is brightened as you remember, on this Valentine’s day, just how much you mean to me. Happy Valentine’s day to someone who is deserving of a day that is all about them and the things that they love!